Politics, economics and changing consumer preferences have stalled the Big Three automakers' dreams of scoring big sales in what has become the world's largest market and manufacturing center for cars. 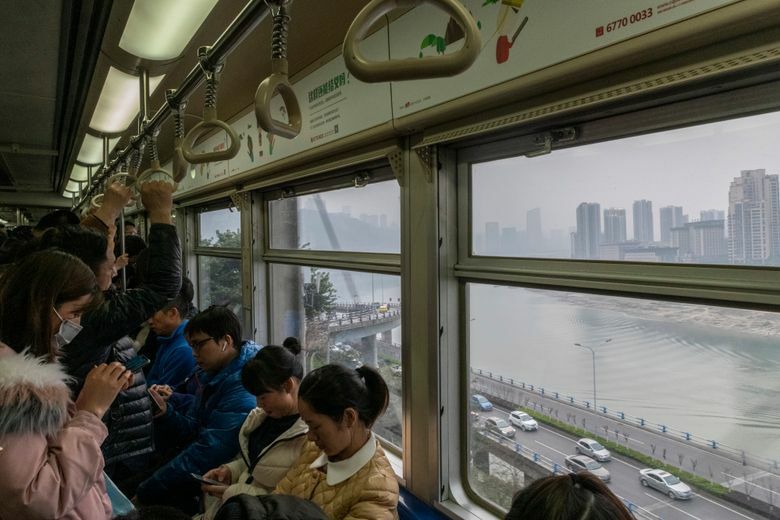 CHONGQING, China — For Detroit, China once meant opportunity. The country’s growing ranks of drivers bought cars by the millions. Its cheap labor gave U.S. automakers dreams of someday exporting their Chinese-made cars to the United States. The Big Three bet billions of dollars there. And if the Trump administration’s trade hawks have their way, China won’t make many cars for Americans. 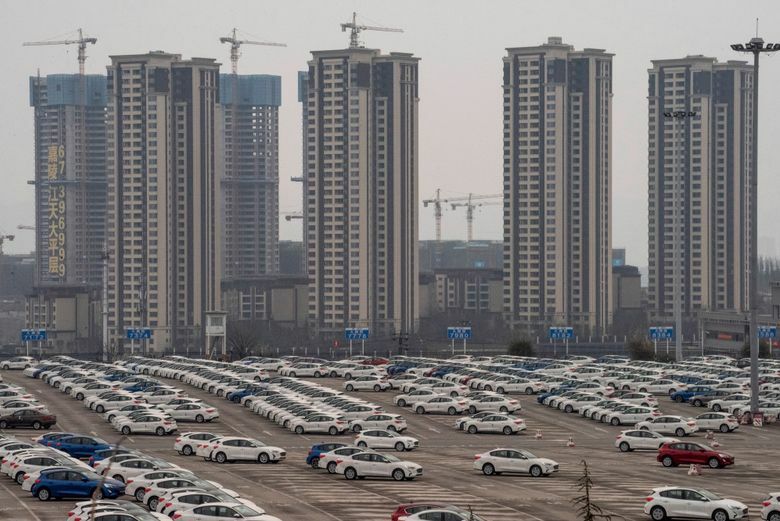 As Washington and Beijing haggle over a deal to end their trade war, the hawks are defending tariffs, imposed by President Donald Trump last year, that would make it expensive to sell Chinese-made cars — including those with American brands — in the United States. 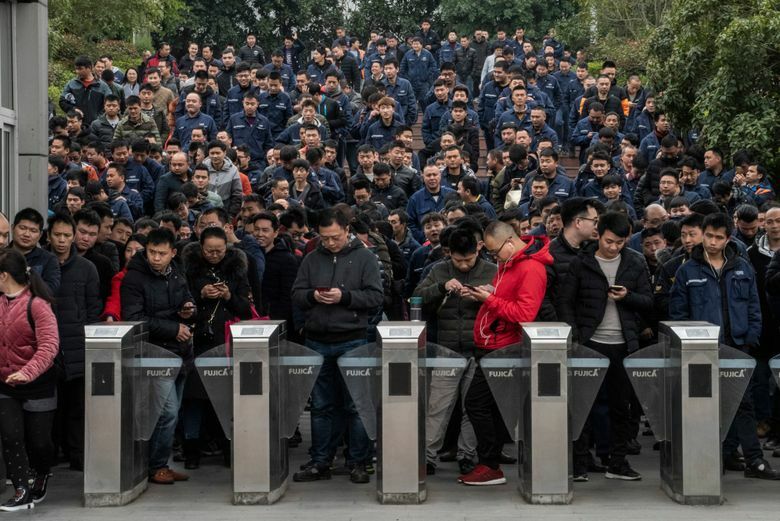 The rest of the world has begun to fundamentally rethink its dependence on China to make much of what the world consumes. 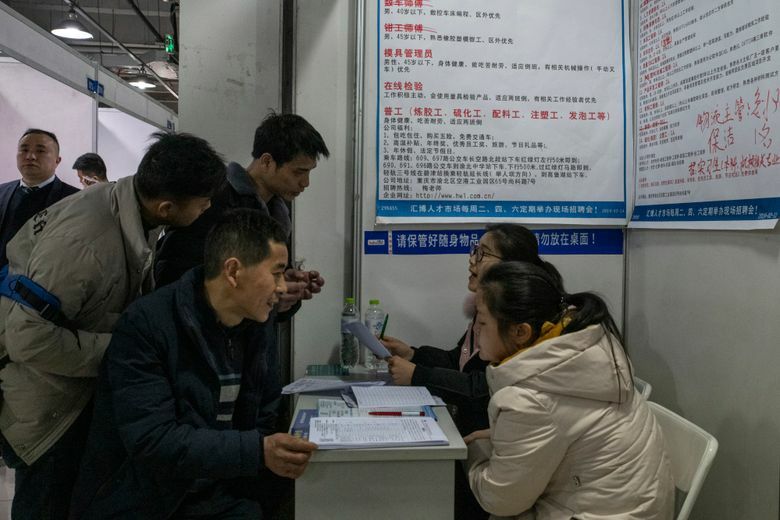 Some within the Trump administration see China as an existential threat to core U.S. industries like autos, much as it has come to dominate production of solar panels, steel and aluminum. Drawn by the country’s rapid development and consumer revolution, GM invested about $10 billion. It now makes and sells more cars through its Chinese joint ventures than it does in the United States. Ford, which came later, invested as much as $5 billion. U.S. brands are also being squeezed. The Chinese elite still prefer premium German brands like Mercedes, BMW and Audi. More frugal families buy cheaper Chinese and Japanese cars and are increasingly buying used. Young people in China are also more open to Chinese brands, thanks in part to improved quality. “They’re a lot more favorably disposed towards Chinese brands, and they have a pride in the Chinese brands,” said Nigel Harris, president of Ford’s main joint venture in China, Changan Ford. This winter has been difficult for U.S. brands in China. 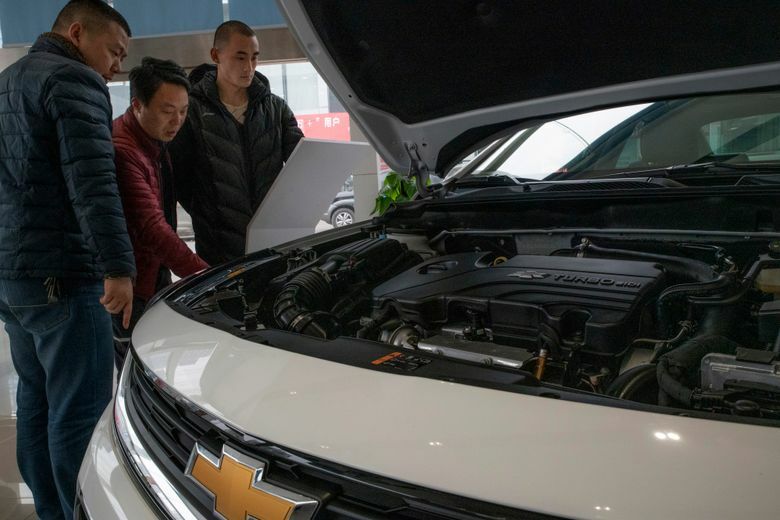 Sales of GM’s Chevrolet and Buick models have faltered (though Cadillacs continue to sell well), and Chrysler’s Jeeps face stiff competition from cheaper SUVs made by Chinese companies. 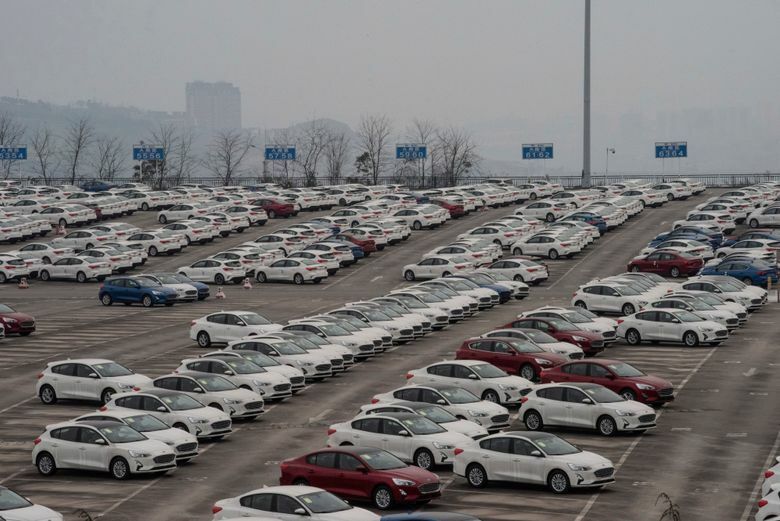 After a dismal autumn, Ford sold 70 percent fewer cars in China in January than it did in the same month a year earlier. The automakers are tweaking their lineups to improve sales. GM and Ford are ramping up production of their respective Cadillac and Lincoln brands to tap the luxury market. GM has expanded its bargain Chinese brands, Baojun and Wuling. In a potentially risky move for its brand, Ford has put its blue oval logo on an inexpensive SUV, the Territory, that is mostly designed and built by a Chinese automaker, Jiangling Motors. 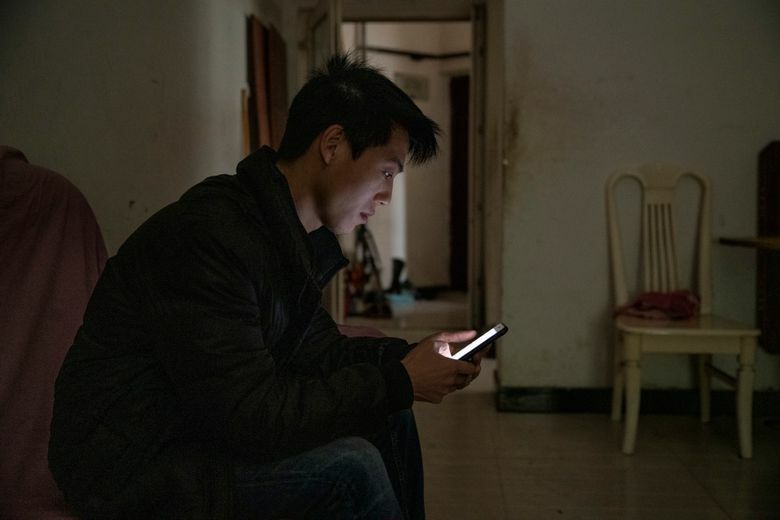 Du Wen, a 28-year-old in a green hoodie and jeans who had assembled car doors for Ford’s joint venture partner, Changan, for the past four years, said he was going to leave the auto industry entirely. So he was applying to work at a factory making instant soup, even though that would mean a sharp pay cut.